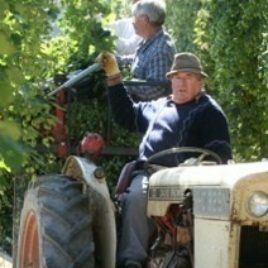 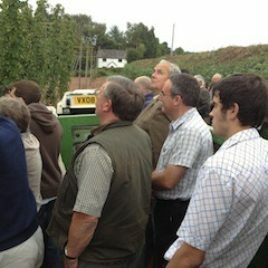 There are just over 50 British farmers growing British Hops in Great Britain today. 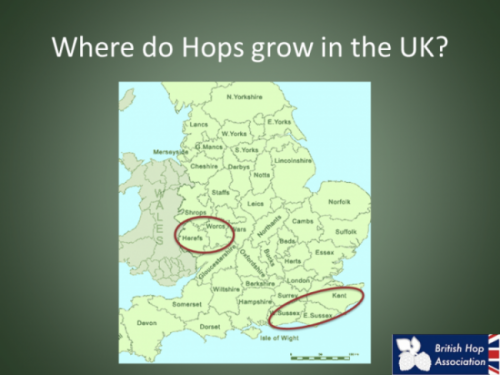 The South-East counties of Kent, Suffolk, Surrey and Sussex are where hops were first grown in the UK. 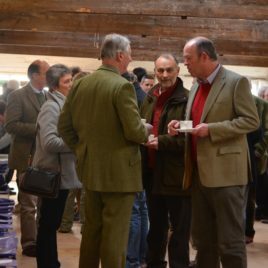 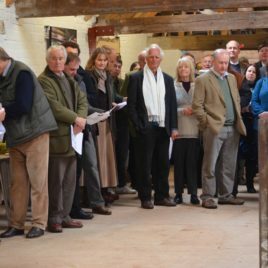 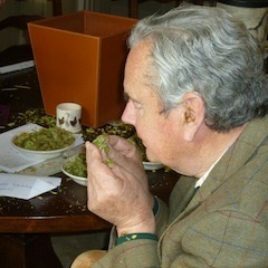 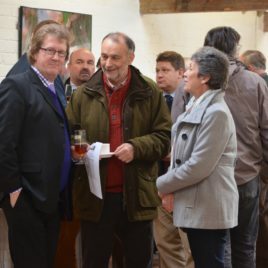 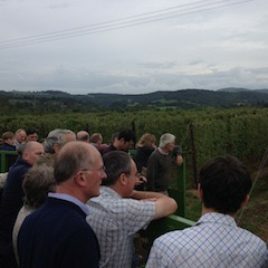 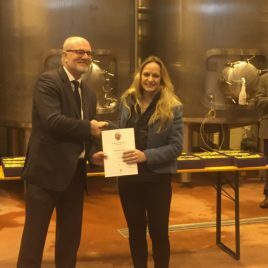 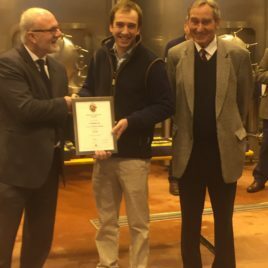 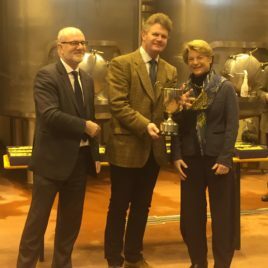 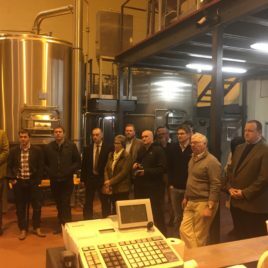 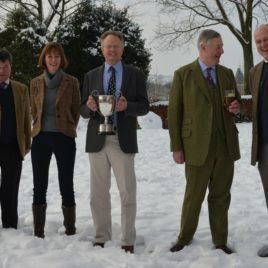 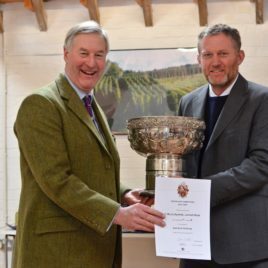 They were shortly followed by the West Midlands, including the counties of Herefordshire and Worcestershire and today about half of the British Hop production is grown by West Midlands-based farmers and half in the South East. 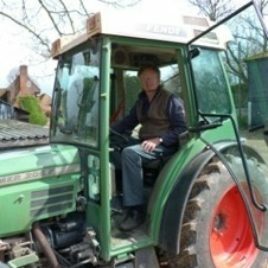 For a map of British Counties, click here. 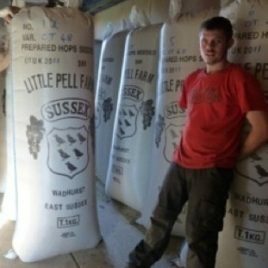 British Hop Growers come in all shapes and sizes! 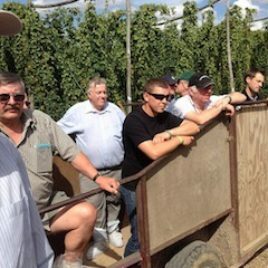 Here are some of the faces that produce our wonderful hops. 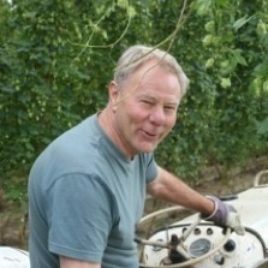 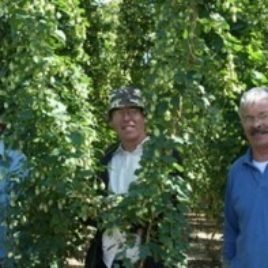 If you wish to grow British Hop varieties and are looking for plant stocks, the British Hop Association maintain virus and viroid-tested elite stocks of all commercial British Hop Varieties. 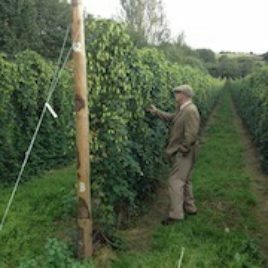 Foundation stocks propagated from this elite collection are supplied to A-Plus Hops Ltd.
Its not just British farmers that are growing our hops. 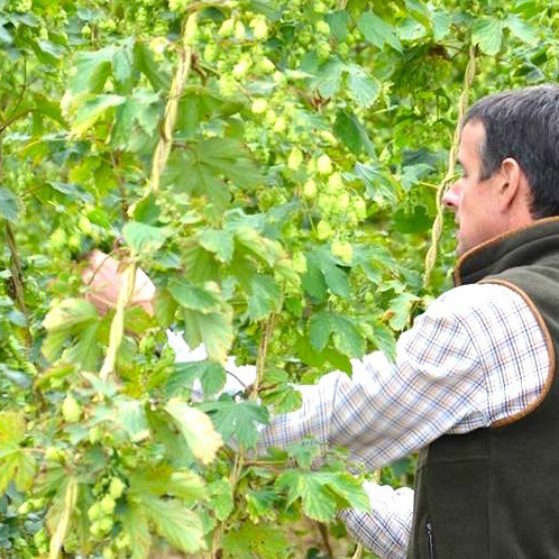 The impressive Eden Project in Cornwall, on the British West Coast, famous for being the largest indoor rainforest in the world, are proud growers of British Hops too. 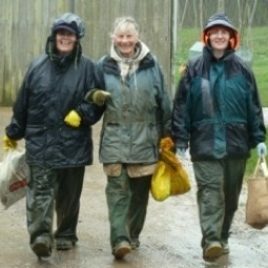 To find out more about the amazing Eden Project click here.